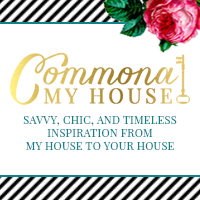 Commona My House: I'm one. In Blog years. I'm one. In Blog years. I can't believe it has been a year. A year of blogging about this and that here at Commona-My House. My very first post was a personal one...about my inspiration of why I wanted to blog, what I wanted to blog and where I wanted to be...and this year of sort of birthing Commona-My House has truly been a gift for me. I set out to make this my sort of "Happy Place" and that is exactly what it has become for me. I hope it is a "Happy Place" for you, too! When I started blogging I didn't really know what I was doing. I still have days that I'm clueless...but I've grown as a blogger and as a business woman since my first post. Yes, Business Woman. 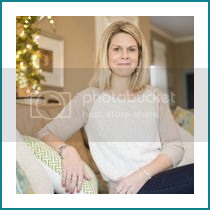 I like to call myself that because Blogging really is a business and I have big business plans for Commona-My House. 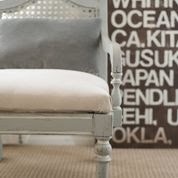 Over the next few weeks I'll be unveiling a bit of a face lift to the blog and I hope that you like it as much as I do. It will be a more functional space and I think a design that better reflects my own personal style and what inspires me. Thank you to those of you who have supported me here in this dream..honestly..each and every one of you. 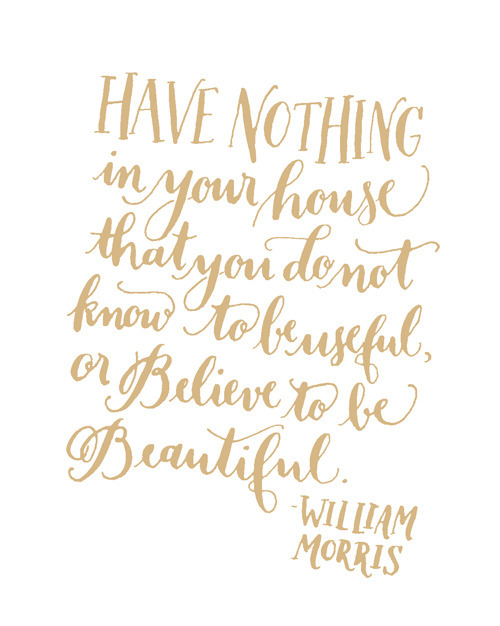 Hope you keep coming over to be inspired in all things home, find a friend, and hang out often! aww, thanks, Briana! I'm heading places alright...to your house to hang out and craft ;) Hopefully very soon! Thanks for always being there for me, my sweet friend. XO! Thanks, Macay!!! Appreciate the support and that you are one of my favorite readers and friends! XO! Thank you Crafty Lumberjacks!!! So sweet of you to stop by! XO! Hi Amanda, Thank you so much for the encouragement! You are my crafting hero! Best Wishes for fun and successful Be Crafty Christmas Workshops...someday I hope to be at one! XXXOOO! Announcing the BLUE CHRISTMAS BLOG HOP!! !